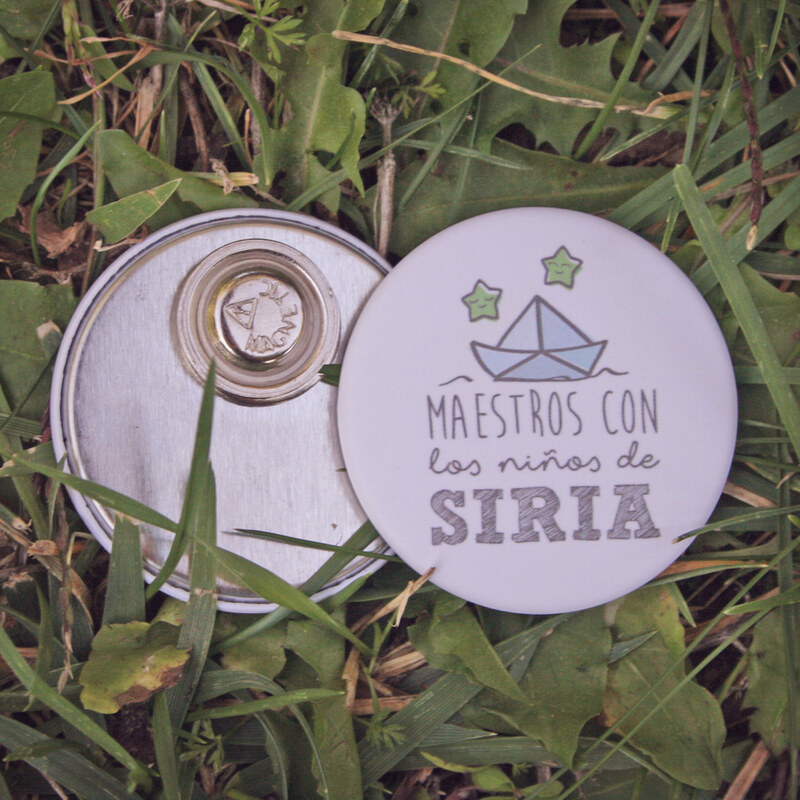 The classic personalised button badges with a safety pin at the back, so you can put it in your jacket, shirt, t-shirt, bag, handbag... All our custom buttons with safety pin are completely metallic and made from first-class materials. This type of custom badge button is especially designed to be used on your most highly-prized clothes: it won't damage them. This badge is also highly recommended for kids. 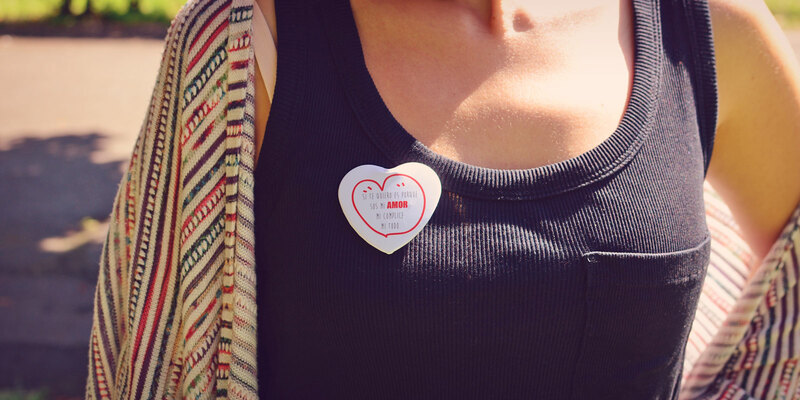 Personalised buttons with magnet are one of the hottest trends right now. Due to their double-component strong-grip magnet, it's possible to attach the buttons to clothing and accessories without piercing them. While you’re not wearing them you can attach the buttons to the fridge (or any metallic surface). You were looking for a place to buy personalised badges... you´ve arrived to the right one! At Qustommize we have a wide selection of shapes, sizes and finishes for making online badges, with the quality that is expected from a sector-leading company. Personalised badges are the star product among our personalised products. Everyone loves them: personalised badges are cheap, quickly delivered and you can choose any full colour design without any kind of restrictions. Make personalised badges, take your message to the masses, amuse your guests with hilarious wedding favour badges, earn some money for your band, add an extra detail to that crazy bachelor party you´ll have next Summer, make some eye-catching advertising badges for your company, buy identification badges, badges with photos, badges with names... the possibilities are almost endless! 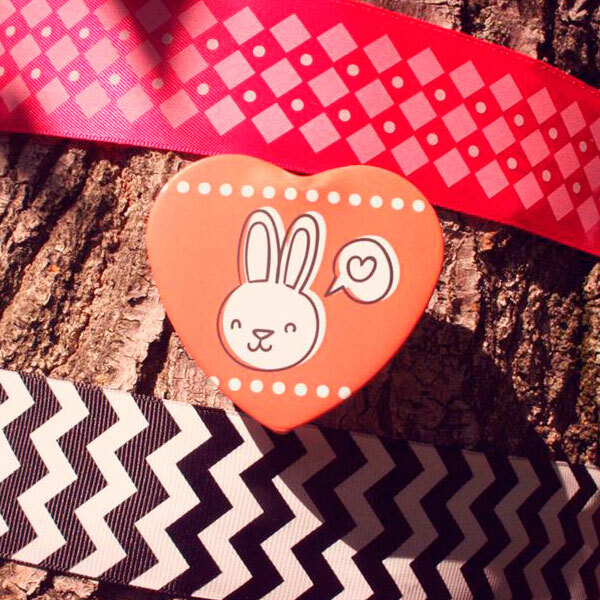 Ideal to let everybody know that you love this or that (perfect for heart shape buttons). 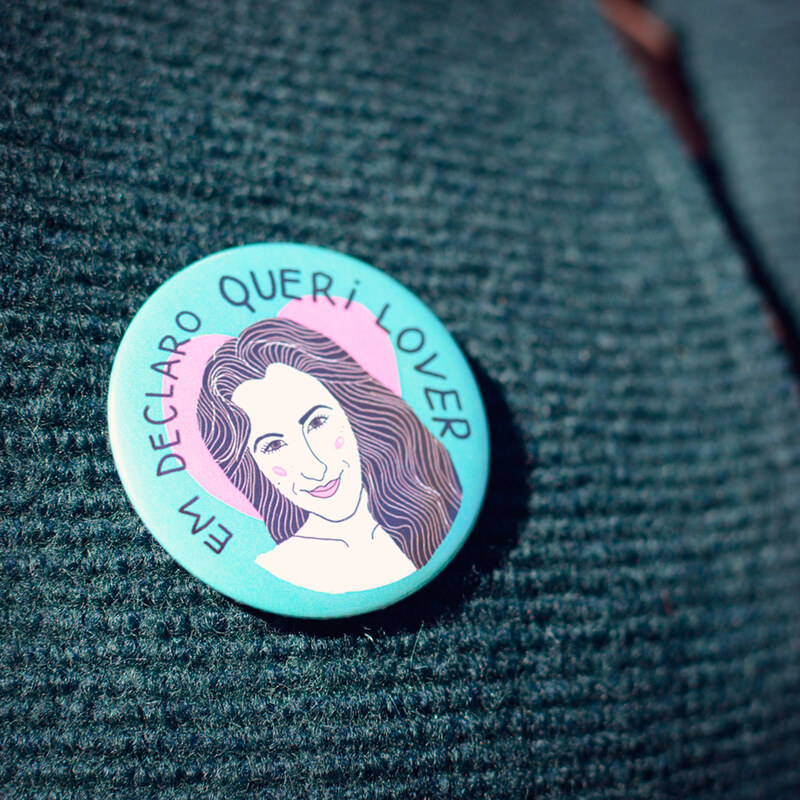 For that Bachelor or Bachelorette party next month, where everybody is going to wear buttons with hilarious in-jokes about the groom-to-be or bride-to-be. To show your commitment to a social movement (using them, buying them or selling them to donate the profit). To give your wedding an extra touch, spreading side-splitting messages between the guests. Use them as corporate identification (with or without personal names).